Customer A opens the frozen food door to purchase several products. In the meantime that door begins to fog. 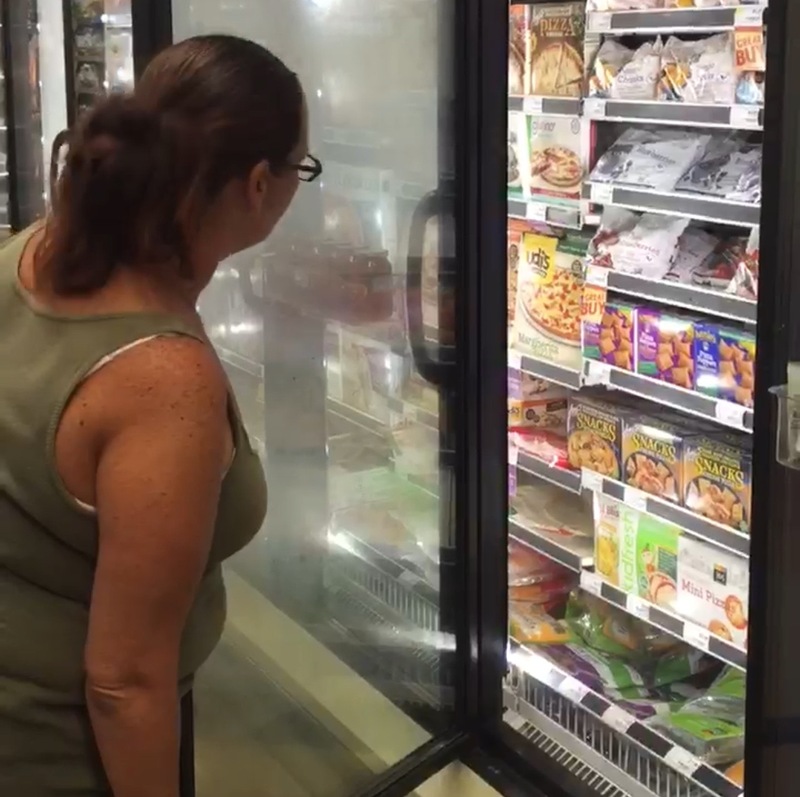 In less than 25 seconds that door is completely fogged over and literally prevents the next consumer from seeing the product in that freezer case. Customer B comes along and has two choices; 1. Either walk right past the door because they can’t see what’s inside. 2. They can open the door to view the merchandise which makes the fogging situation even worse. Your cost while this happens. 1. Possible loss of impulse buy. 2. Merchandise exposed to extreme differences in temperature. 3. On average you are spending $100 a year per door in attempt to defrost the glass. Here is a low-cost zero energy solution to combat this pain. Anti-Fog Technology has a film that keeps the door clear 100% of the time, and removes the need for costly sweat heaters. The Results 1. A better shopping experience for the customer. 2. Cost savings up to $100 per door for the grocery store. 3. Increase in sales because the doors are clear 100% of the time allowing for impulse buys. Visit Anti-Fog Technology for more information or contact us at 1-855-Fog-Free.